Control valves are used in a wide range of industries, and they regulate the flow of various fluids. 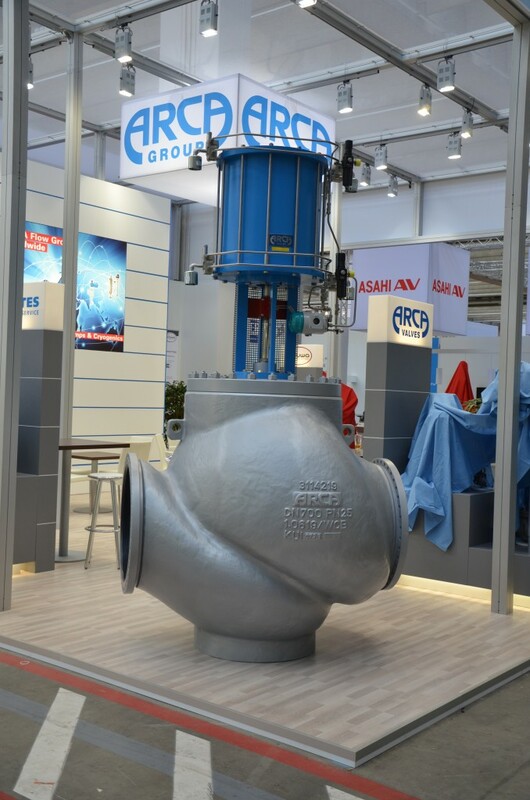 For a project at ARCA Valves, the flow through such a control valve needed to be optimized. The challenge was to design a flexible parameterized geometry model of the valve housing that additionally incorporated a set of constraints (wall thicknesses, flange definitions). For the CFD part, Autodesk Simulation CFD was used. The parametric geometry model was created within CAESES.